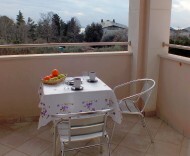 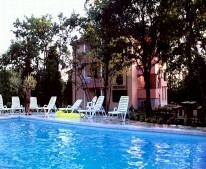 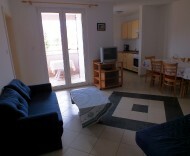 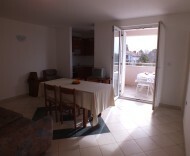 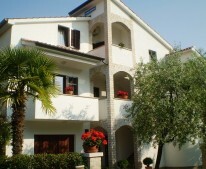 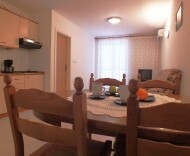 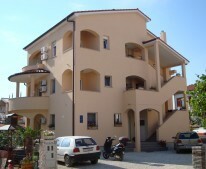 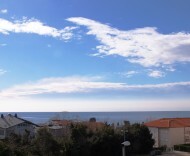 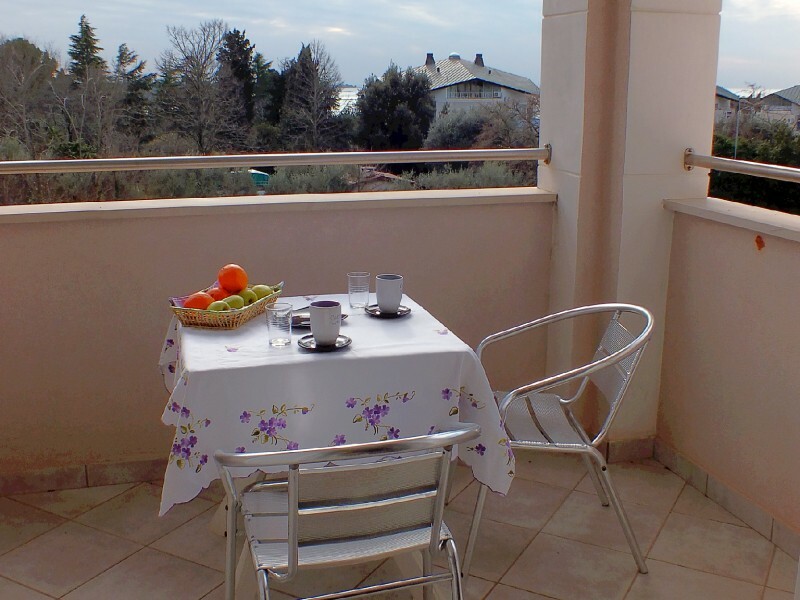 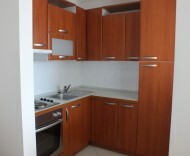 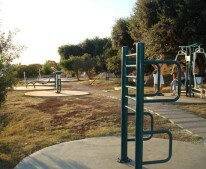 Residence Violetta is situated in the tourist village Zambratija, 4,5 km away from Umag. 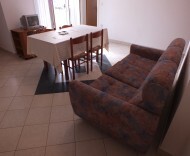 The apartment is equipped as standard with satellite TV, is 300 meters from the beach and near a large number of restaurants, shops. 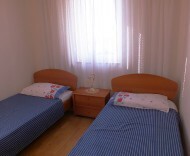 It is located 1 km from the tourist resort Sol Polynesia, where there is entertainment center for children and adults. 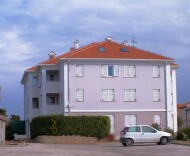 Parking is provided in front of the building.